Volkswagen officially unveiled the T-Cross compact SUV earlier this year and the company has already confirmed that it will be introduced in India. VW group has invested around Rs. 8000 crores in India 2.0 project and Skoda will lead the development of new products as the company is working on six new models based on new MQB-AO IN platform. The T-Cross for India will be based on this platform and Gurpratap Boparai, managing director of VW Group in India confirmed that the India-spec T-Cross will be bigger than Euro-spec model as the company might increase dimensions, which will improve space inside the cabin. Even though the basic design theme of T-Cross is same in all region, the company has given some changes as Chinese-spec model get a rugged theme and it is expected to be carried over to India-spec model also. The International model of T-Cross shares lots of components with the new generation of Polo, which won’t be introduced in India. The Polo will get a new generation in India but it will be based on MQB-A0 IN and it will be completely different. The company is also working with local Indian suppliers as they want localization to be around 95 per cent but the transmission for these new models will be imported from Germany as the company offer advanced DSG gearbox, which is expensive to make in India. 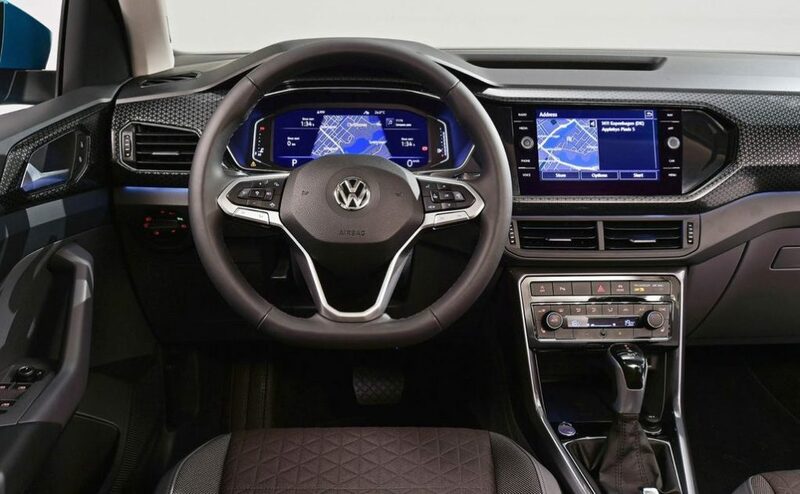 The interior design of global-spec T-Cross is expected to be carried over to Indian model also and some expensive features like fully digital instrument cluster might not make it to here instead the compact SUV will get a regular cluster. The T-Cross will be packed with lots of features and quality will be excellent. The T-Cross is available lots of different engine options in the global market but in India, Volkswagen might introduce three engines options – 1.3 L and 1.5 L turbocharged petrol engines and 1.5 L diesel engine. The transmission options include both manual and transmission. 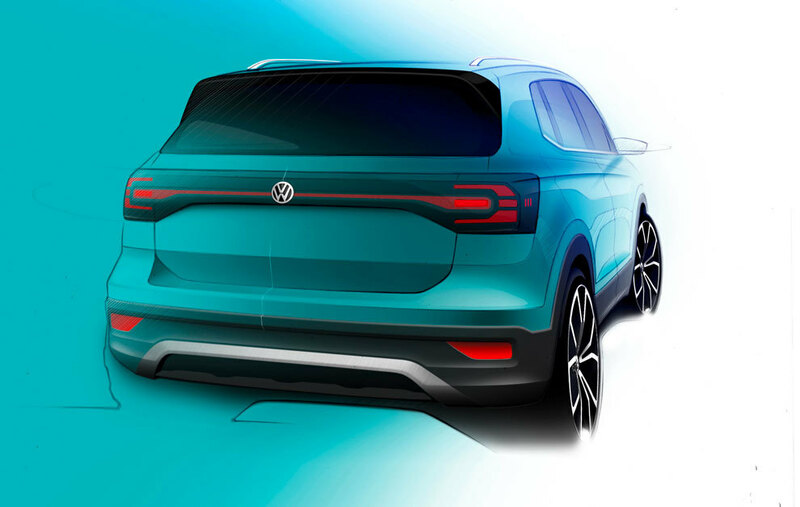 Volkswagen is expected to introduce T-Cross in 2020.